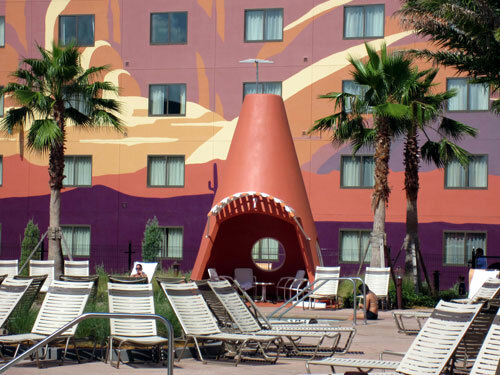 You know that Disney is host to all sorts of luxury resort hotels, and even if you bargained for staying off the Disney premises, all you would find for lodging is hotels. 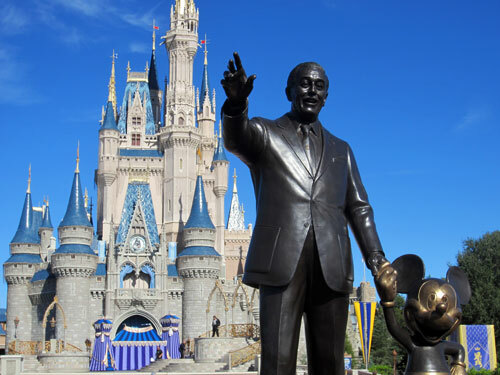 There is a campground at Disney World, but your friends or family have vetoed that idea – they want the resort hotel experience. The solution? Stay at the Disney Wilderness Lodge. 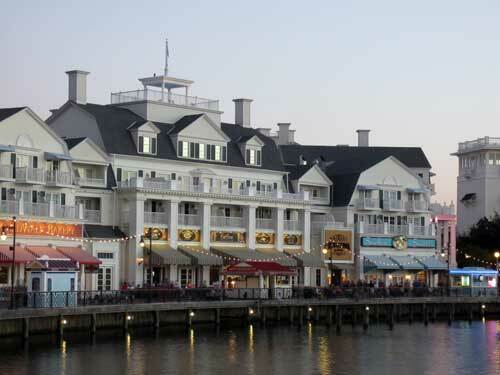 Architecturally similar to a 20th Century National Park Lodge, this deluxe resort hotel balances the wonder of nature with the ultimate comfort standard held by each and every one of Disney’s Resort Hotels. Just by stepping into the lobby, you’d know you were in the right place to feel at home – an 82 foot tall fireplace set ablaze, welcoming you into this grand log cabin, and inviting you to stay a while. Step out of Florida and into the Pacific Northwest. What other décor sported by Walt Disney’s Wilderness Lodge reinforces the feeling that you are in a wilderness lodge, rather than a hop, skip and a bound away from Disney’s Magic Kingdom Theme Park? Well, for starters, genuine Native American artifacts, and other decoration homage to their culture can be found everywhere. In your room, the public areas, the Honeymoon Suite, you name it. The construction itself, with visible logs and earthy colors adds to the rustic feel as much as the decoration does. What would the Wilderness Lodge be without some wilderness? In the resort’s rather big back yard, you will follow a meandering trail alongside a fresh spring, which spills into a swimming pool in the form of a picturesque waterfall. Swimming in this pool will make you feel like you’ve discovered a secret spot behind a waterfall in the mountains. There is another pool, as well, and a white-sand beach for those who love the feel of sand between their toes. Perhaps the coolest outdoor adornment to this lodge is the Fire Rock Geyser. This geyser is man-made to be like Yellowstone’s famous geyser, Old Faithful. When it erupts, it shoots water 120 feet into the air – truly a spectacle to behold. The landscaping of the Wilderness Lodge is very picturesque. 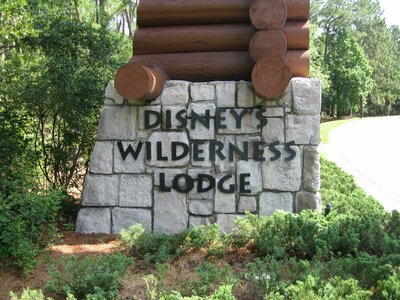 Disney’s Wilderness Lodge has 727 rooms available. All of these rooms are non-smoking rooms, and are wheel chair accessible, but apart from that, there are some differences. There are, of course, the villas at Disney’s Wilderness Lodge, which are Disney Vacation Club level with concierge service, and then there are the standard rooms. Depending on where your standard room is located, you will have a different view to enjoy. A Standard room with a standard view means a view of nothing particularly special: usually a parking area or rooftop of another part of the resort. If you’re an outdoorsy-kinda-person, this is not the view for you. A standard room with a woods view is going to be your preference. This means that your room will have a private balcony or patio, usually with a balcony or patio table and chairs that offer you a place to relax while enjoying a view of woodlands surrounding the resort. Both of these views are available with bunk bed rooms, which contain one queen-size sleeper and one bunk bed. There are also both bunk bed rooms and standard rooms that offer you a view of the courtyard, which usually includes the waterfall pool, white sand beach or bay lake. There is also a club level floor in which the club level rooms are located. These include a club level standard room with concierge service, the Vice Presidential and Presidential Suites with concierge service, and of course, the club level honeymoon suite which offers not only concierge deluxe service including turndown service with chocolates, but also a marble sink and bath with a whirlpool tub. All of the rooms offer high-speed Internet access and iron and ironing boards. What they don’t all offer is access to the Old Faithful Club. This amazing club makes the step up between a standard and club-level room completely worth it. 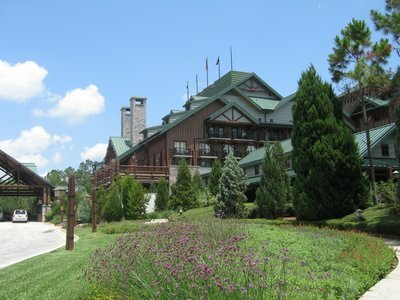 It is a safe bet that, if it is important to you to stay in the Disney Wilderness Lodge, you would not regret being a temporary member of the Old Faithful Club. 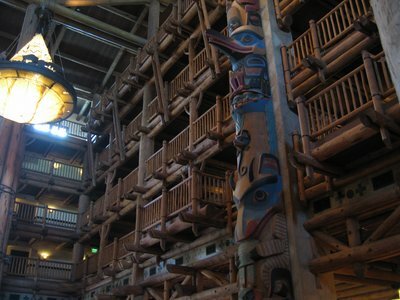 The soaring lobby of the Wilderness Lodge is awe inspiring. This club offers complimentary fax assistance, weekday newspaper delivery, and complimentary health club access; but wait, there’s more! 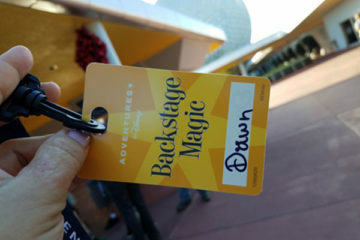 You will also receive access to the concierge service as well as advanced Walt Disney World Resort itinerary planning service – super helpful. You even get an evening turndown service with delicious chocolates (but then again, aren’t nearly all chocolates delicious?). They also offer – drum roll please – key access to the club level floors and lounge, which serves refreshments daily: continental breakfast from 7 to 10:30 in the morning, snacks from 11:30 a.m. to 4 p.m., evening wine and cheese – a “Happy Hour” of sorts, from 5 to 7 in the evening and liqueurs and desserts from 8 to 10 at night! In short, for the ideal blend of luxury vacation and rustic décor, stay at the Disney Wilderness Lodge at Walt Disney World Resort in Orlando, Florida. It is possible that you are saying to yourself that no nature lover would ever stay at the vacation resort of such a giant and evil corporation, who probably doesn’t care about the environment at all. Fortunately, that just couldn’t be further from the truth. In fact, the Wilderness Lodge and its Villas received recognition for the resort’s green-friendly practices by the Florida Green Lodging Program. So you don’t have to feel like you were turning your back on Mother Nature or your New Year’s Resolution of “Going Green” just because your family wants to take a Disney vacation. 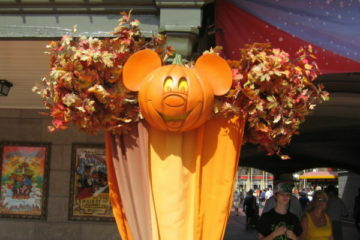 So go ahead, and live above the “bear necessities” on your Disney World vacation. 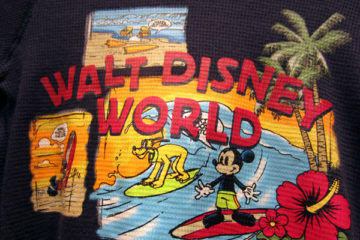 Stay at the Wilderness Lodge at Walt Disney World, and you’ll find yourself enjoying their geyser, their décor, even their spring fed waterfall and pool more than you could have ever enjoyed in one of the mod resorts in Epcot, or whimsical resorts at the Magic Kingdom. With so many resorts to stay in, there really is somewhere for everyone to call their home away from home.